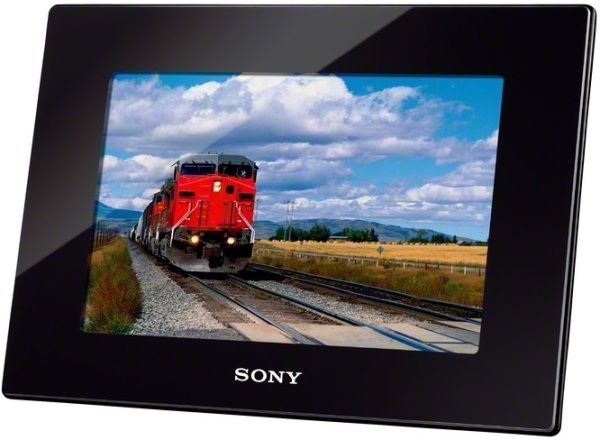 The HD Series S-Frame™ digital photo frames let consumers display their favorite memories with innovative, high-quality features, including Full HD video (1920x1080/60p*) playback. The new models offer AVCHD and MP4 video playback, allowing consumers to view detailed, realistic video with vivid colors and contrast directly on the units' high-resolution LED backlight LCD screen. 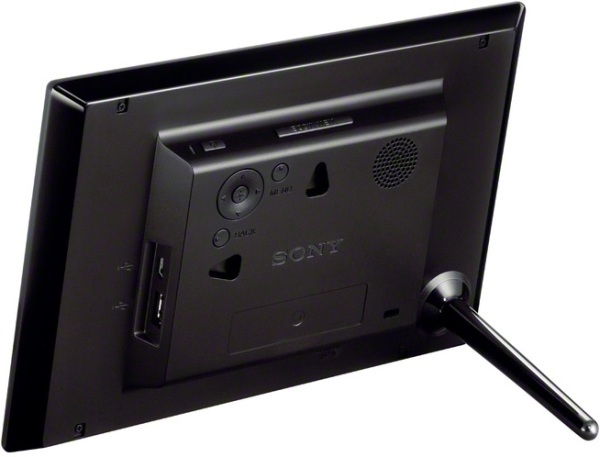 An advanced image processor scales and displays content up to 192 megapixels, making these frames capable of handling footage taken with even the most advanced digital cameras or HD camcorders, including Sony’s Alpha (A-mount/E-mount), Bloggie®, Cyber-shot®, and Handycam® family of products. A variety of display and effects modes makes creating fun and original photo slideshows a breeze. Slideshow options include Clock, Calendar, Time Machine and Random. With 2GB of internal memory, each of these three frames can store thousands of images. Maximizing internal space, the models offer auto-resizing that downsizes photos so you can store them within the device and return your memory card back to your camera. Additionally, the internal memory can store up to 40 songs allowing you to enjoy background music while viewing photos or watching slideshows. Supported audio formats are mp3, AAC, and Linear PCM. Digital images can be loaded onto the frames’ internal memory from a USB thumb drive or several types of media cards, including SD, SDHC, SDXC Memory Card and Memory Stick PRO Duo™. All models support JPEG and Alpha’s RAW (thumbnail preview) image file formats.